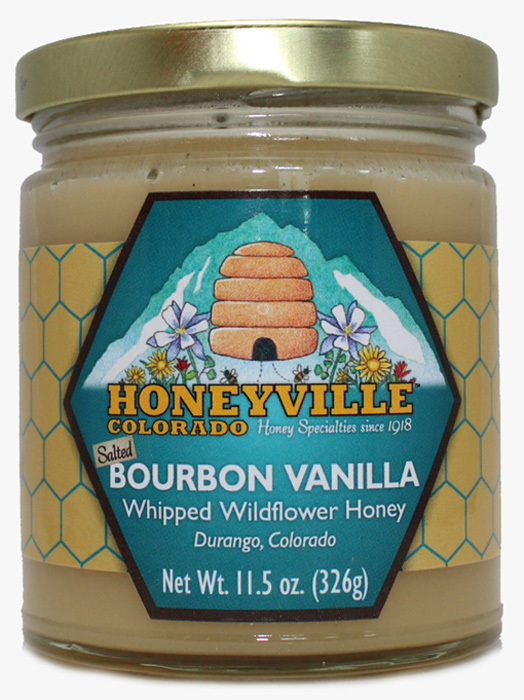 I just love the bourbon vanilla honey in hot tea or on warm biscuits. It's my favorite. 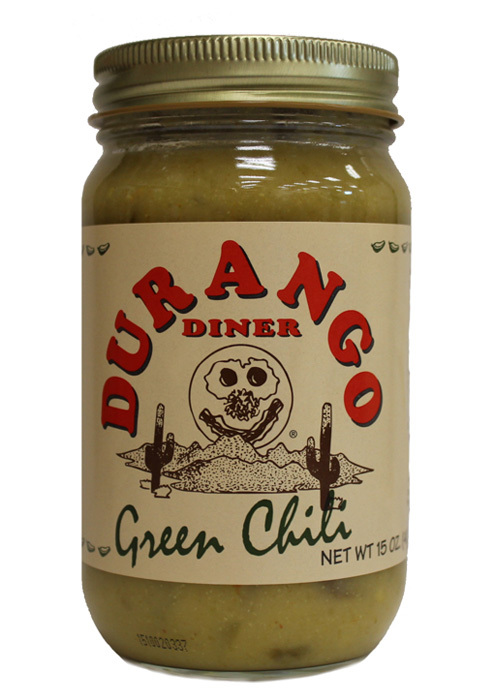 We traveled to Colorado this summer and I bought 1 jar to take home. Now I am ordering and having it shipped to me, because it is so pure and tastes amazing. 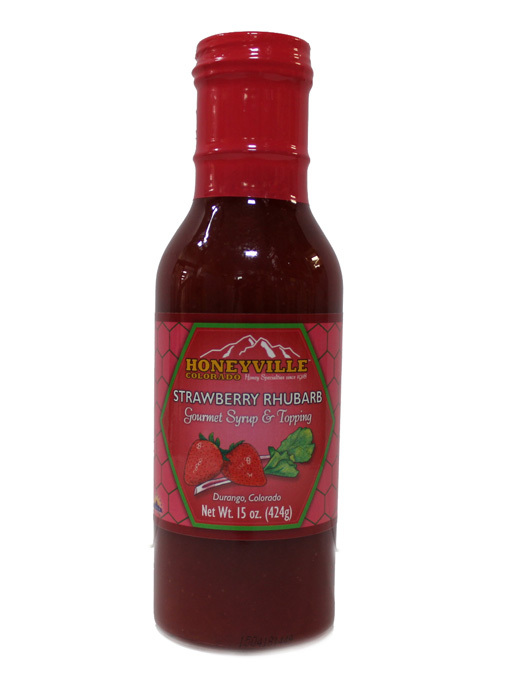 I have been either buying or ordering from Honeyville for years. I have yet to be anything but very happy. I will be ordering at least two more of your cookbooks for daughters and friends. Great assortment of honey that i ever tasted. ILL give this the best rating their is Ive never tasted anything as good as this. A very good assortment. 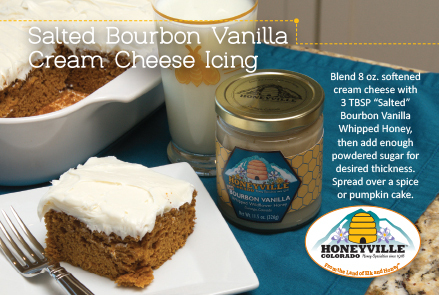 The Salted Bourbon whipped honey is amazing! A light touch of salt enhances the sweet honey with the tang of bourbon. Perfect. 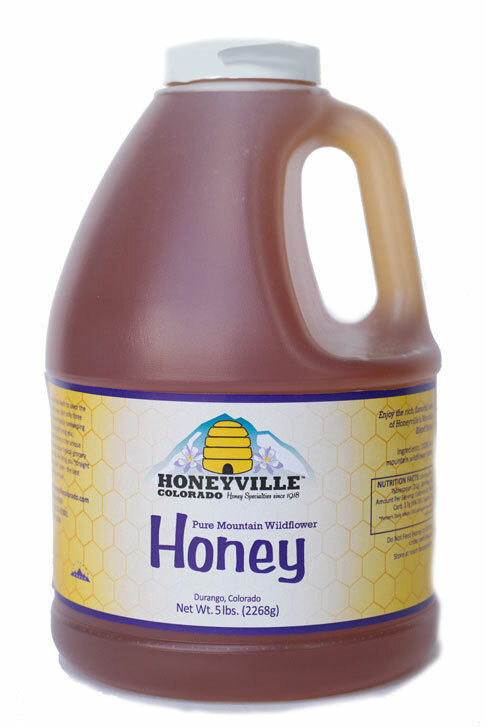 We discovered Honeyville products while shopping at a small beekeeper's store. We started with the Chokecherry and it was so amazing we had to go online to get more and try others. BEST honey ever! We bought Chokecherry, Vanilla Bourbon, Peach, and Apple Cinnamon and love every one. We'll be back again and again for ourselves and for gifts!!!! I love, love, love this honey! It's fabulous! This is the best honey EVER. Never mind if you're not a drinker (I don't drink at all)- the bourbon flavor just blends right in to this most beautiful flavor combo. What you really get is the vanilla bean flavor kissed with a hint of salt. And it is truly the most delightful honey I have ever tasted. Coming from the land of Tupelo Honey, the bar to beat is mighty high, but this honey beats them all, hands down. A delicious special treat on a biscuit, bread pudding, or just a spoonful of decadent deliciousness from Colorado's high desert bees. This southern girl is in heaven! I love this honey it is amazing in my morning coffee. My only complaint is I ordered too small a jar lol my mistake. Next time I'll definitely order a larger one.